More Development Coming to Georgia Avenue. | Park View, D.C.
More Development Coming to Georgia Avenue. Yesterday, I received a question about the future of 3110 & 3112 Georgia Avenue as both are in an advanced state of demolition. 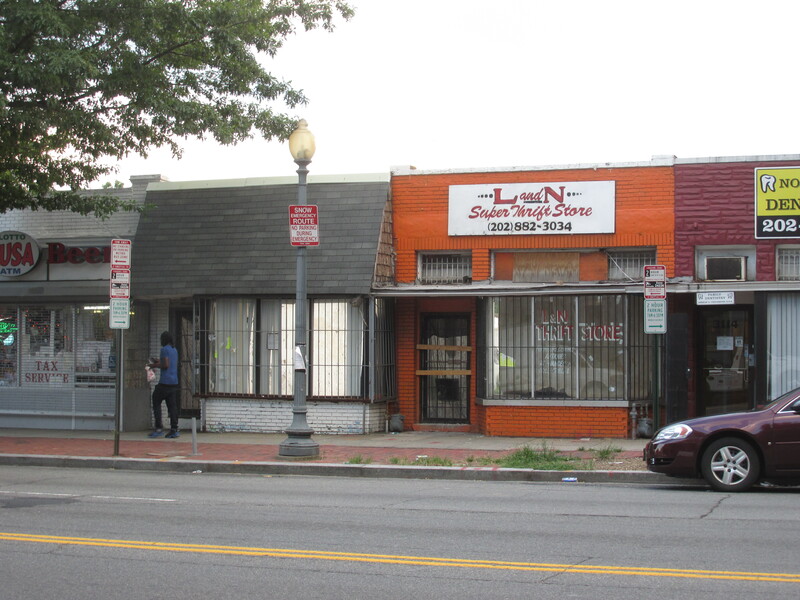 In reviewing DCRA’s list of building permits, I found that a permit was issued on 5/12/2016 to remove the existing one story structures at 3110 and 3112 Georgia Ave., NW. The existing party walls are not to be disturbed. 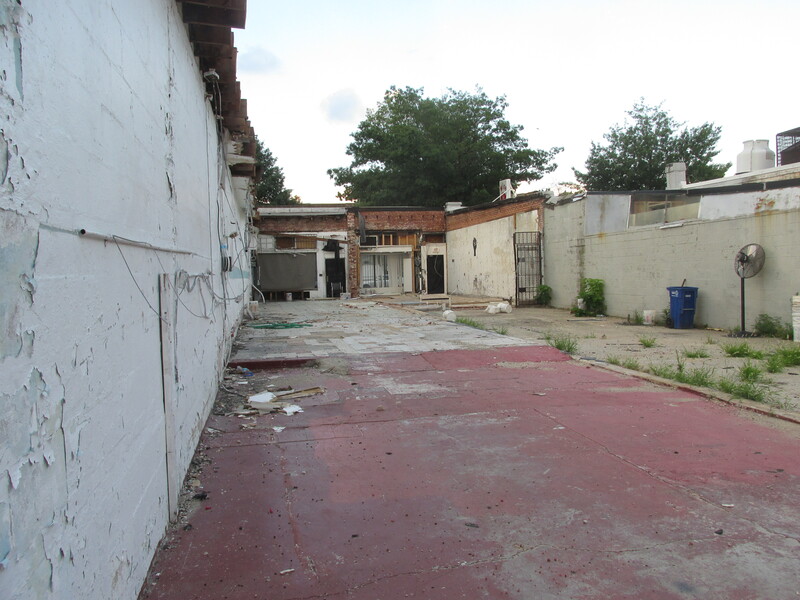 The permit also includes excavation for new cellar and construction of a five-story mixed use building. I’ve seen no plans and the lots are deep so I suspect the entire project is a matter-of-right and complies with zoning. This entry was posted on August 3, 2016 at 7:01 am and is filed under Development. You can subscribe via RSS 2.0 feed to this post's comments. Wonderful! These blocks could really use some help. Kent, do you know anything about the construction at 3001 and 3003 Georgia Avenue? Permit posted in the window of 3003 states that the work is to build out the space for a restaurant with seating for 26, but it isn’t possible to discern any other information aside from that.